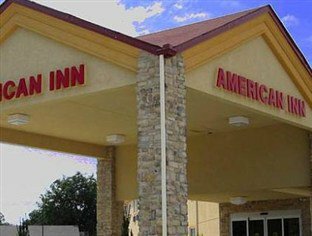 The American Inn in Madill is conveniently located to the popular recreation area surrounding Lake Texoma. 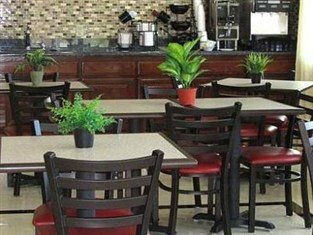 Stay at American Inn and enjoy close proximity to outdoor attractions and activities while taking advantage of top notch lodging amenities. 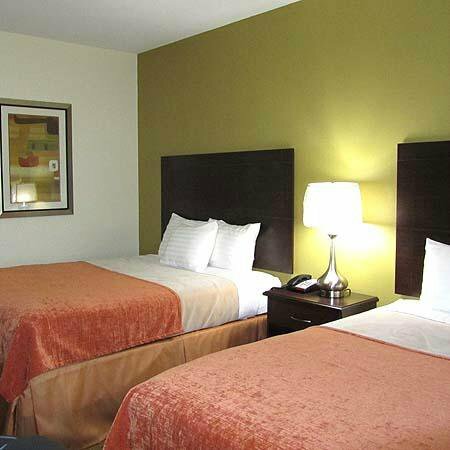 Each room provides comfortable beds, a small refrigerator, microwave and desk. 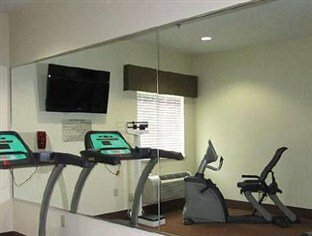 Guests at this Madill hotel have access to a fitness center, laundromat and free breakfast each morning.